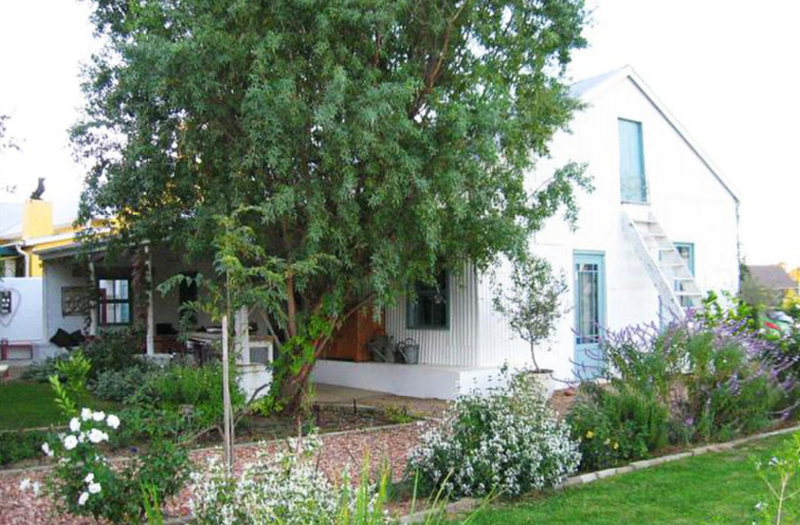 Tin House offers affordable accommodation in Riebeek Kasteel, allowing you to make the most of your stay in with friends and family. Tin House sleeps 6 people and is available throughout the year. During the summer months, it can get very hot, which is why the house is fully air-conditioned and there is a refreshing pool to take a dip into if you get warm outside. The outside patio is the perfect area to relax, with a fireplace nearby to cook up a storm. In winter, when it does get a bit chilly, there is a lovely fireplace in the lounge area with comfy couches to relax around. 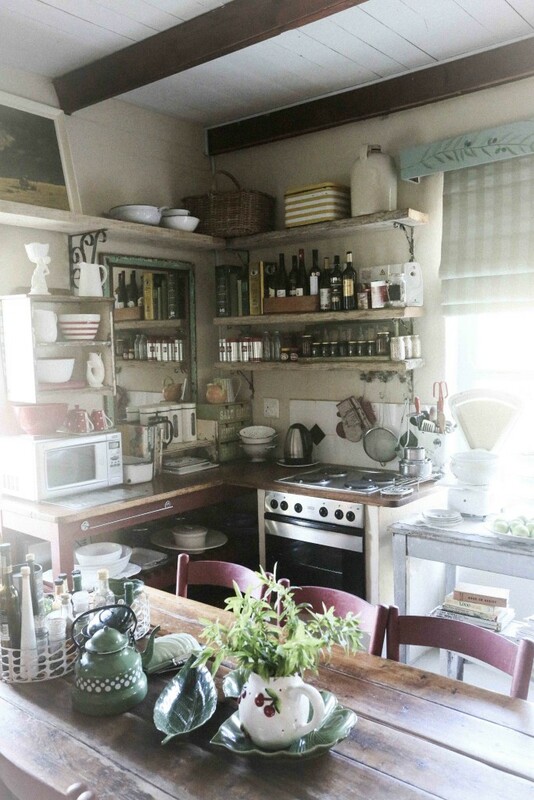 Everything you need to prepare a delicious meal is available in our kitchen which is all open plan. We are conveniently located 10 minutes walk from the Riebeek Kasteel town centre and all the main shops. The Royal Hotel in Riebeek Kasteel is a ten-minute walk, while the famous Cafe'Felix is a five-minute drive from Tin House. There is so much to do in the Riebeek Valley, and we hope to see you at Tin House soon.